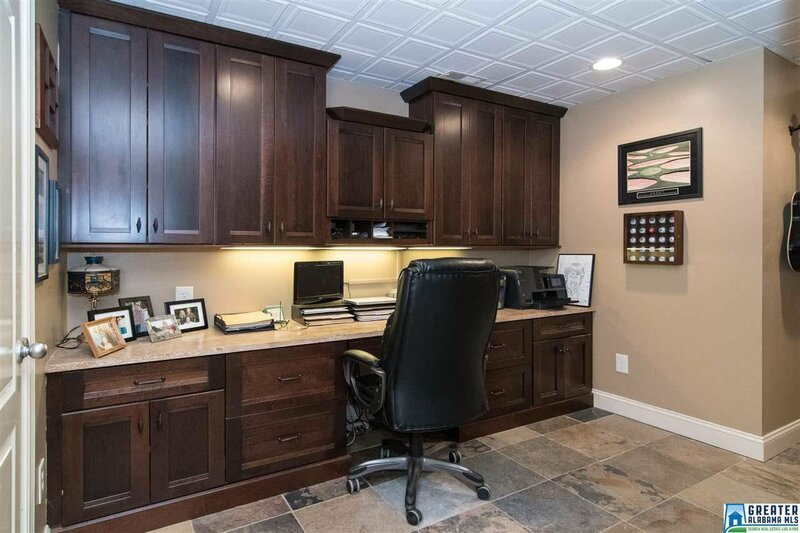 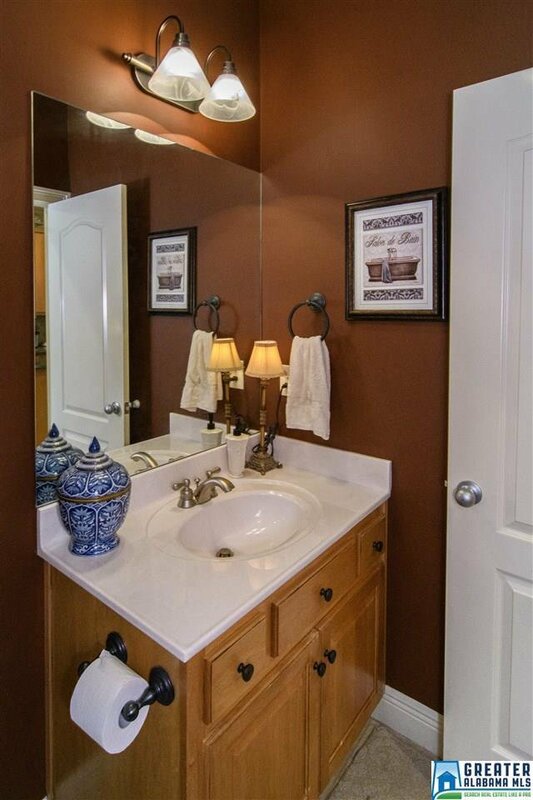 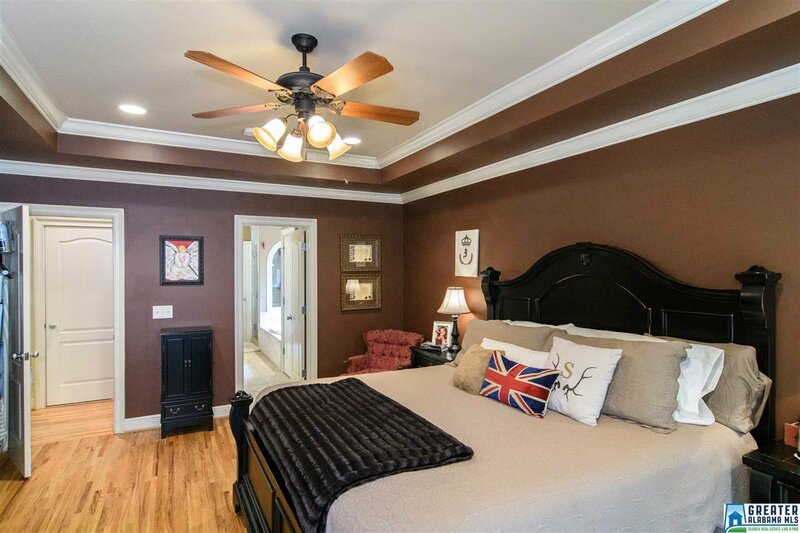 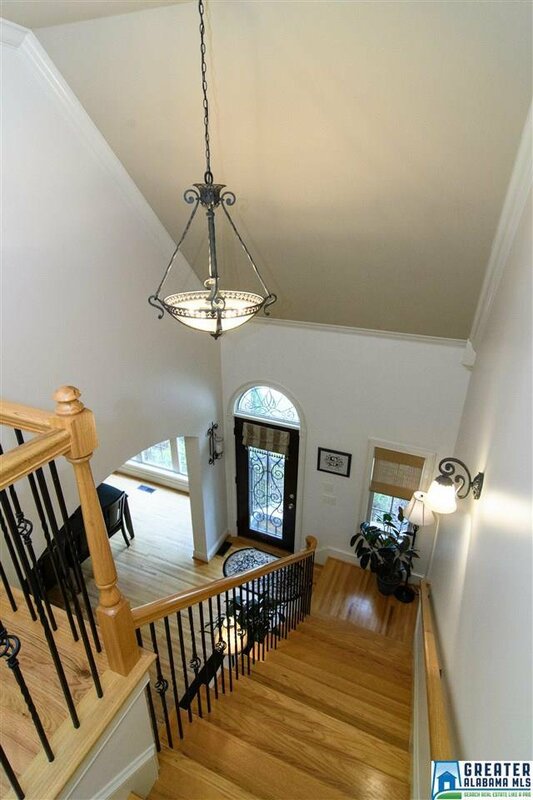 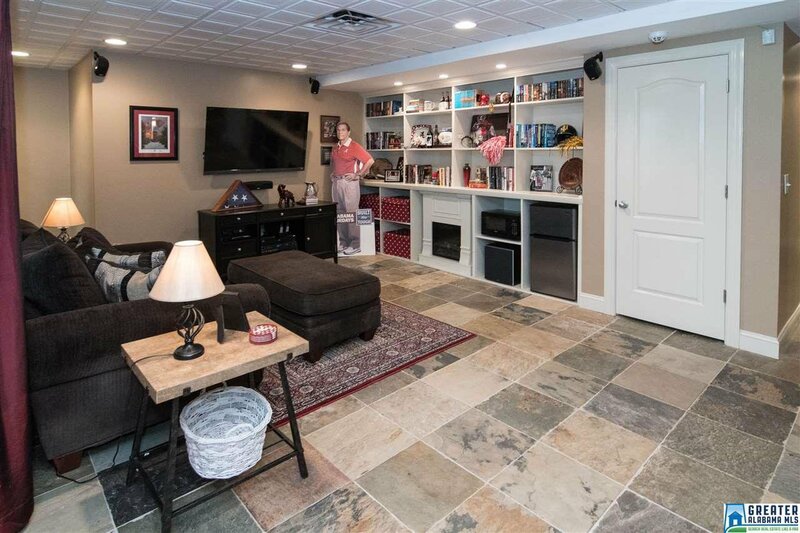 Immaculate basement home in the highly sought after Ballantrae golf community! 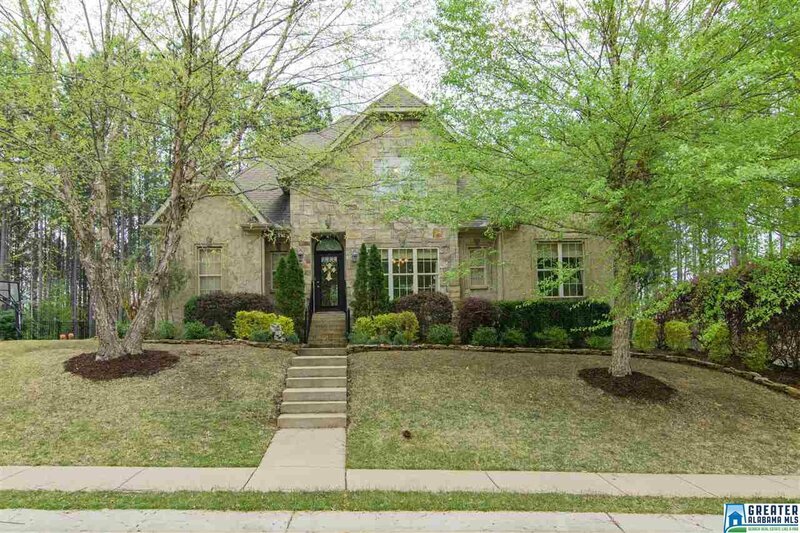 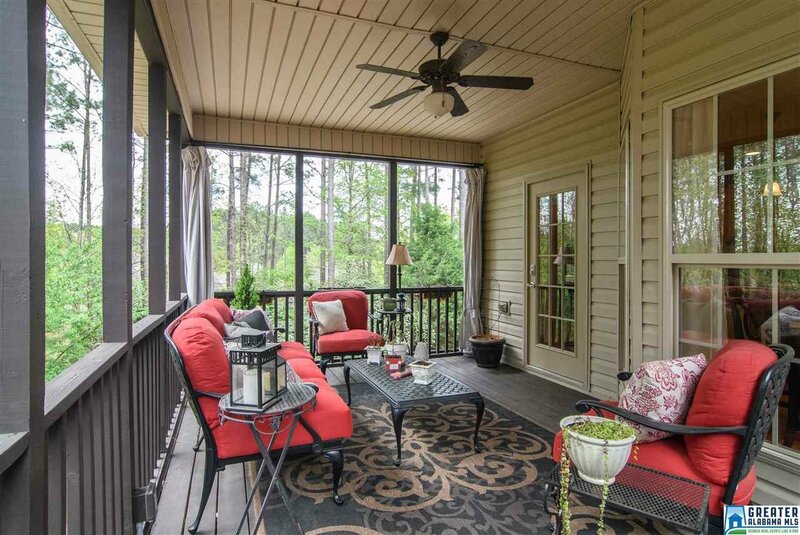 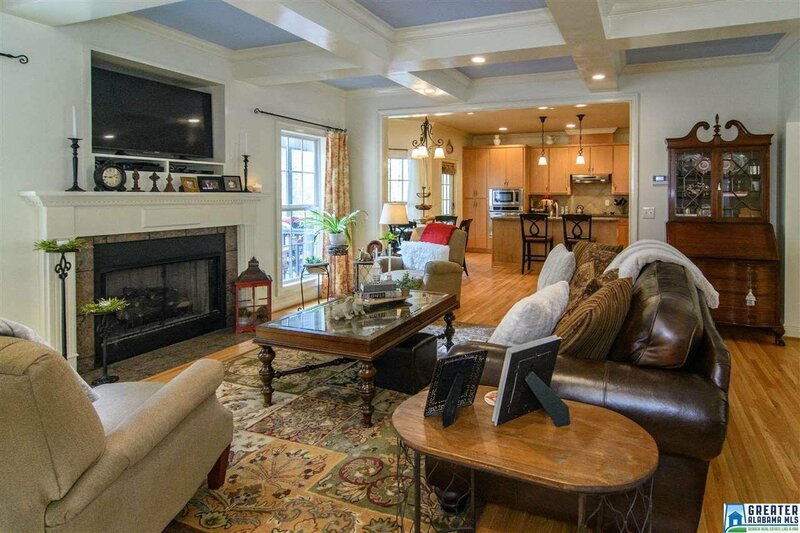 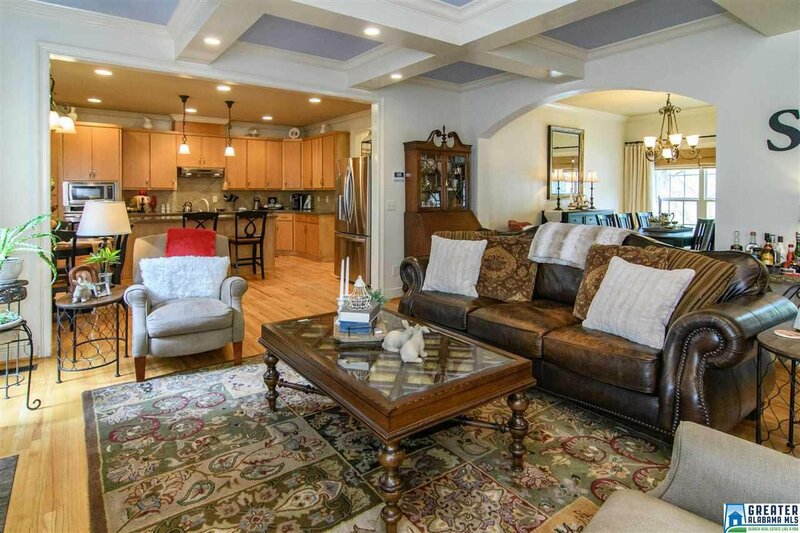 When you walk through the front door the first thing you see is a stunning coffered ceiling in the living room and the open floor plan overlooking a wooded, private backyard. 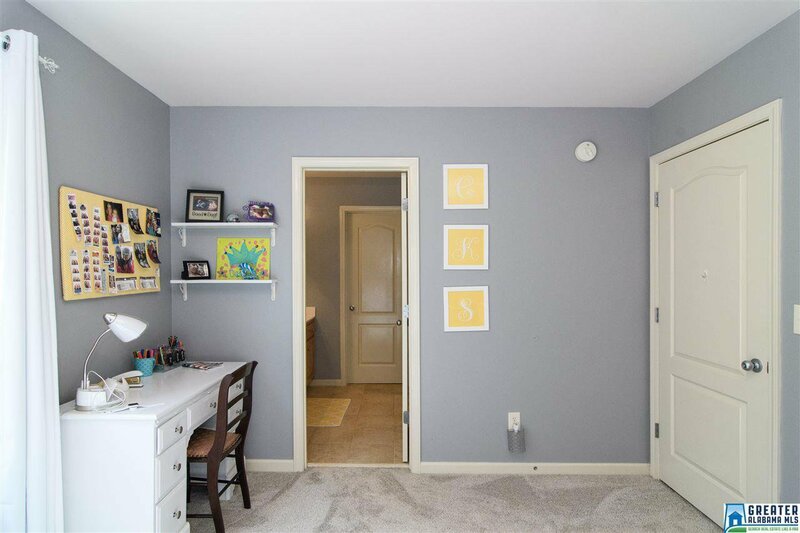 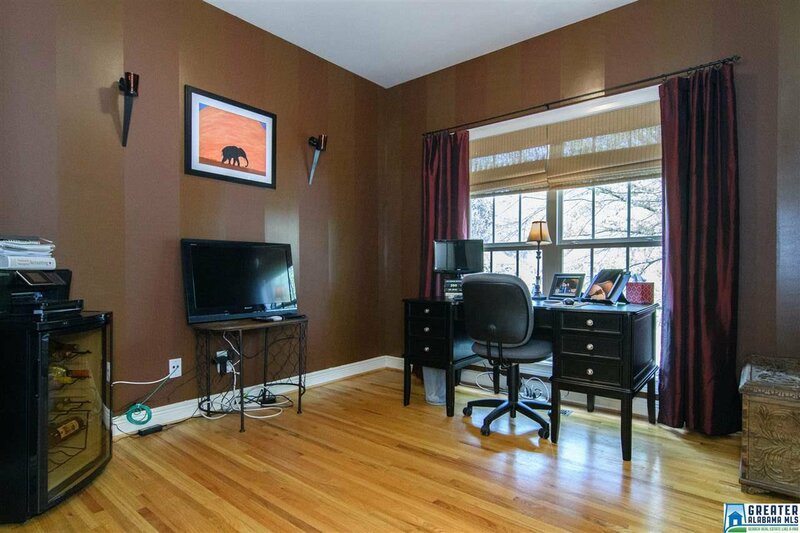 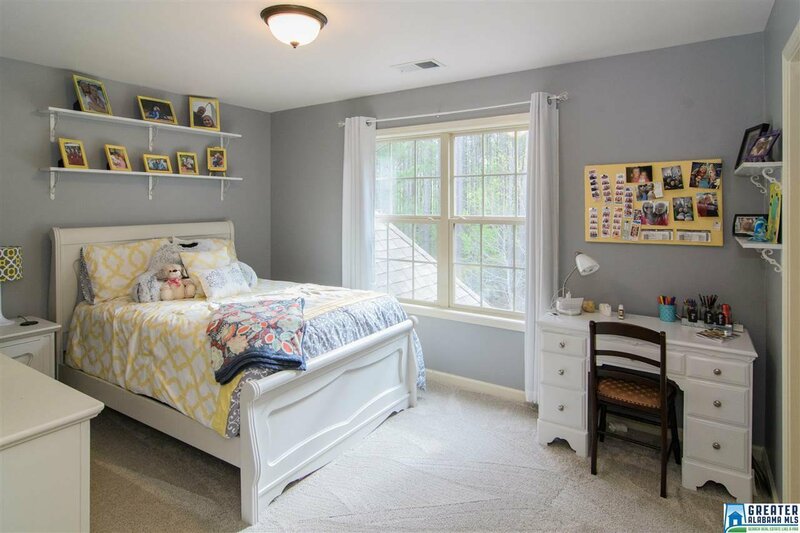 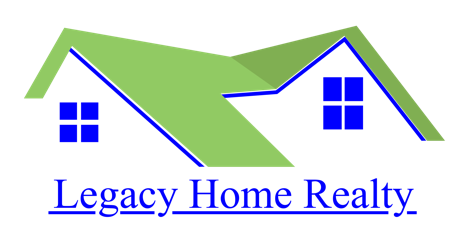 Two bedrooms on the main level make this home perfect for a nursery or home office! 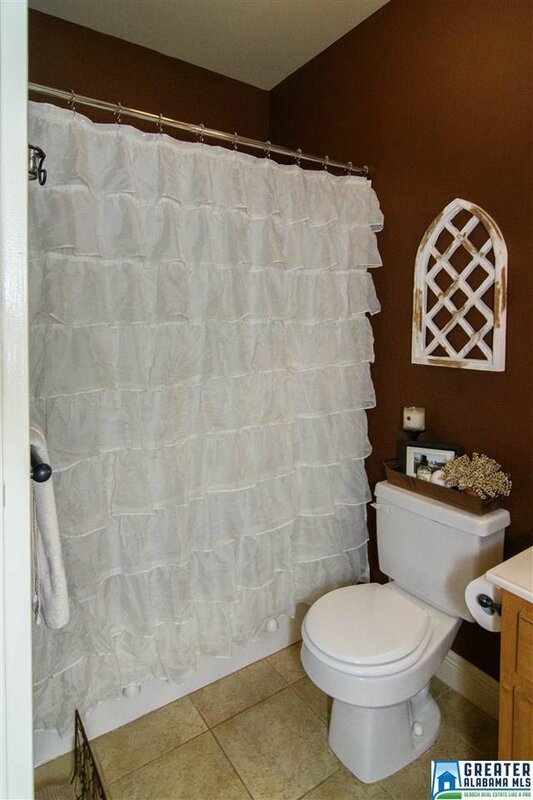 Not to mention STORAGE GALORE! 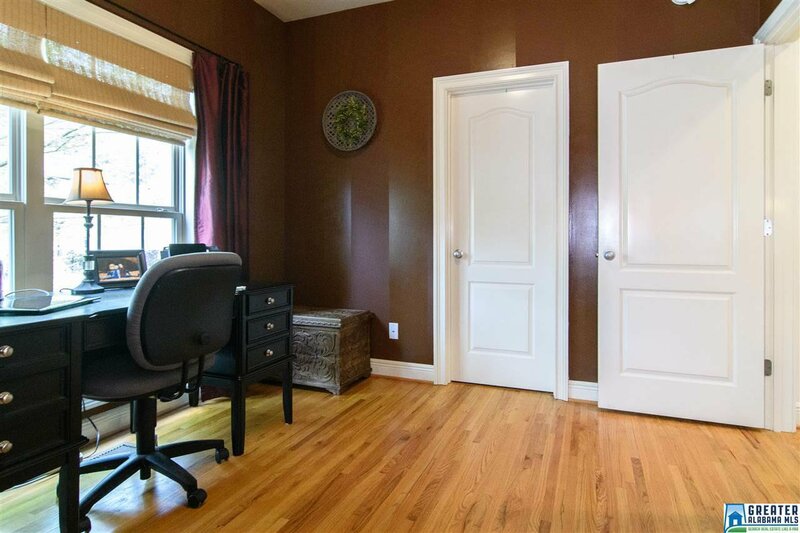 Walk-in storage and closets upstairs perfect for all your Christmas decorations as well as extra storage space in the basement. 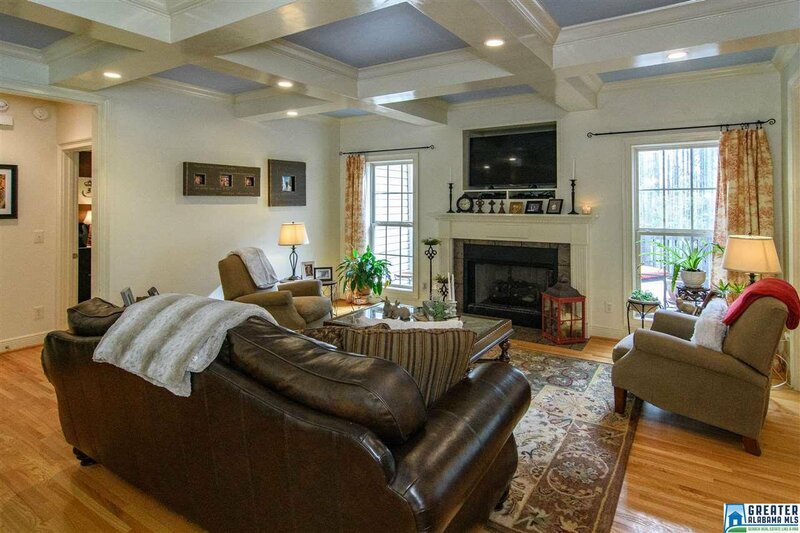 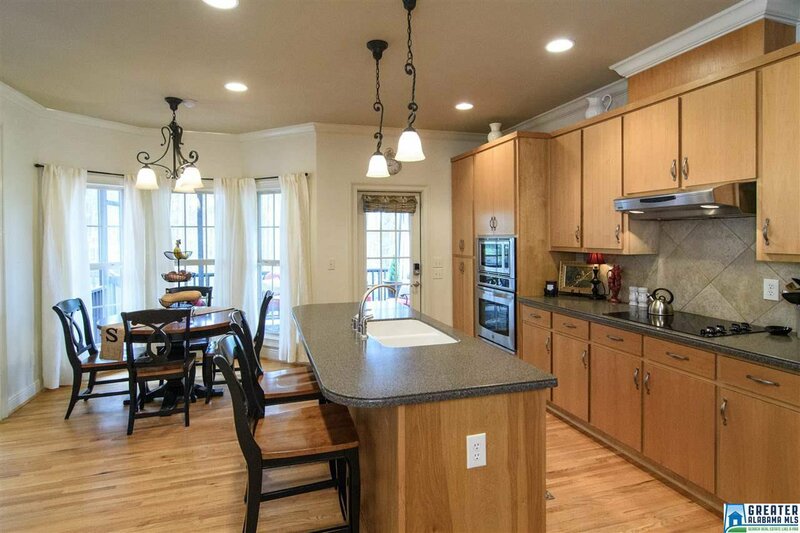 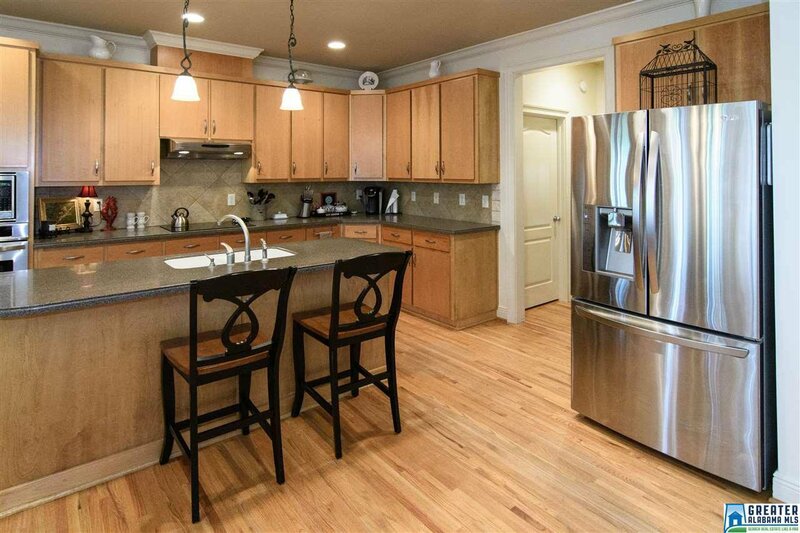 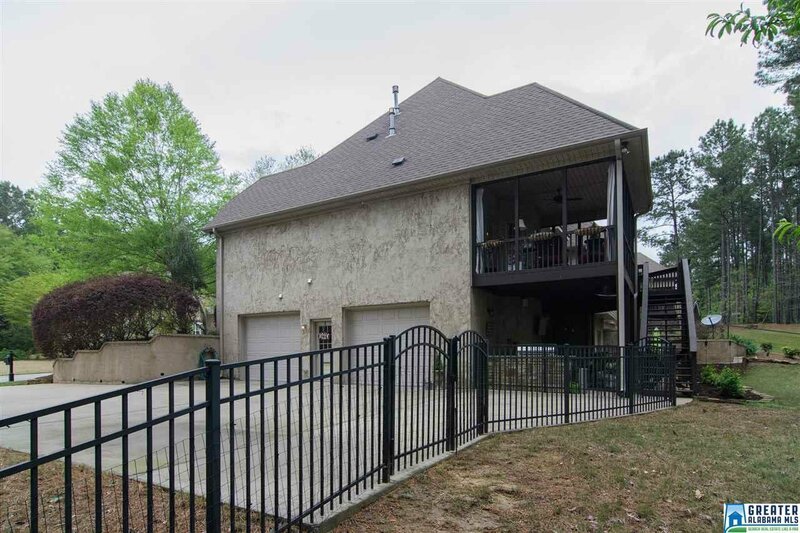 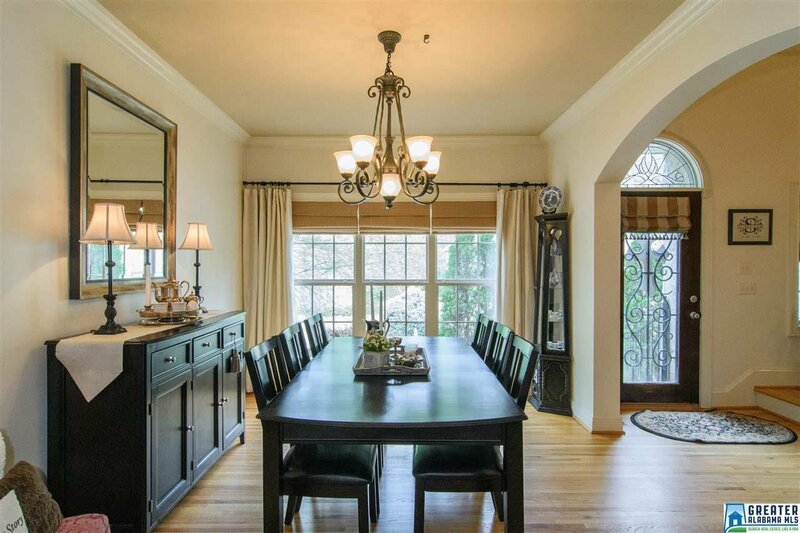 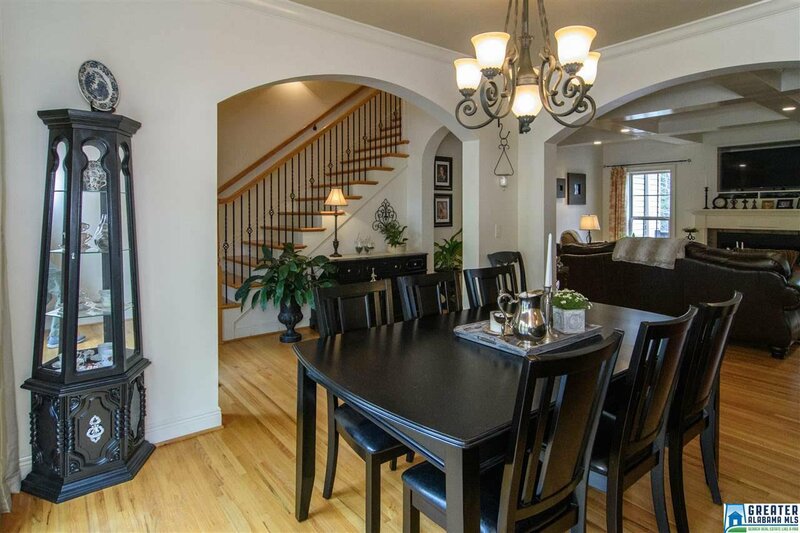 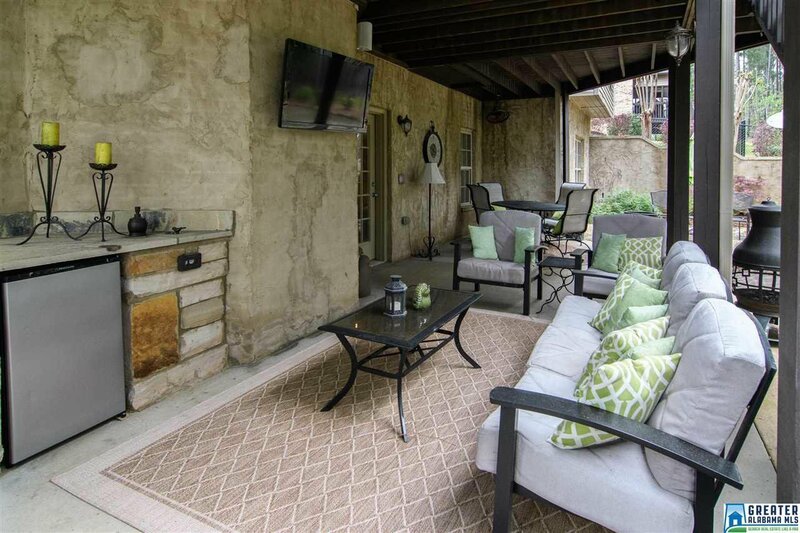 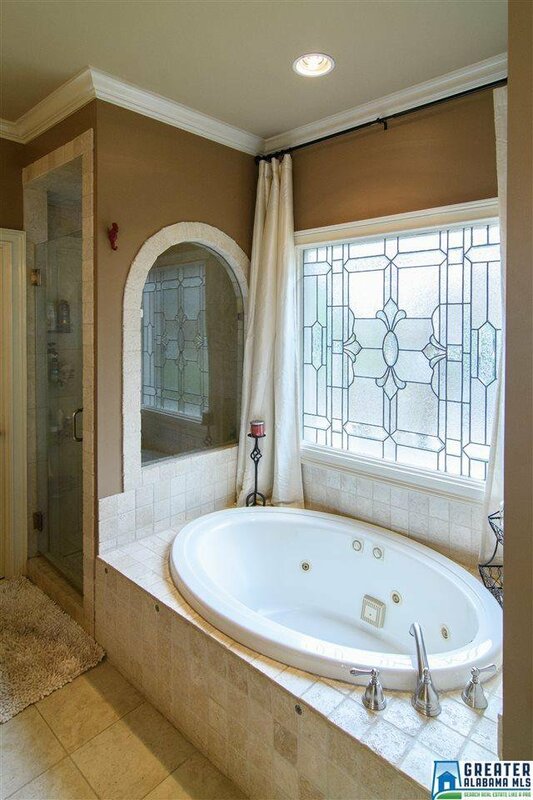 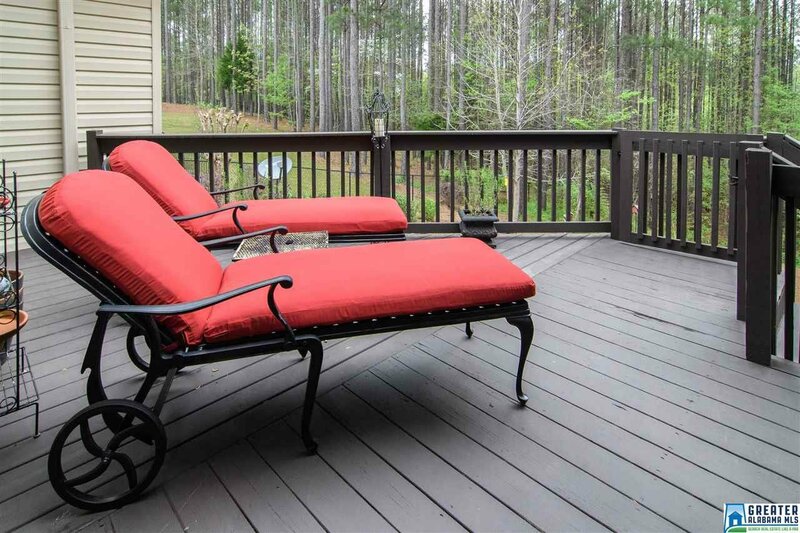 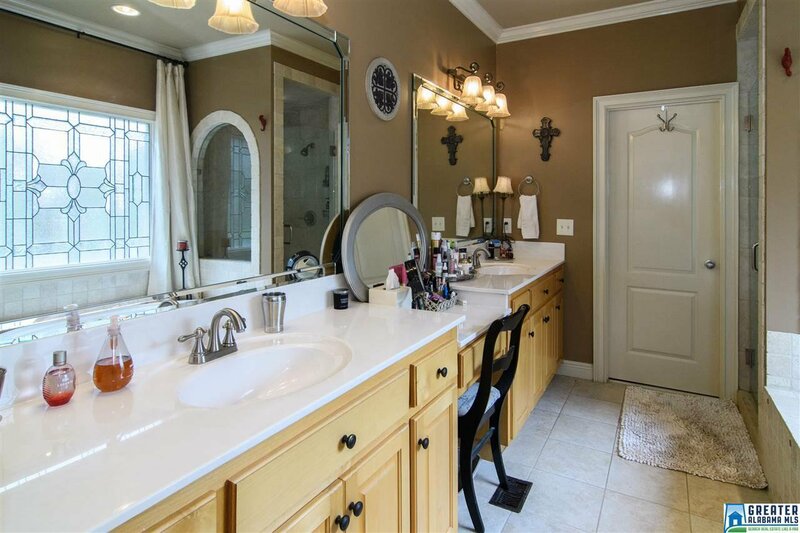 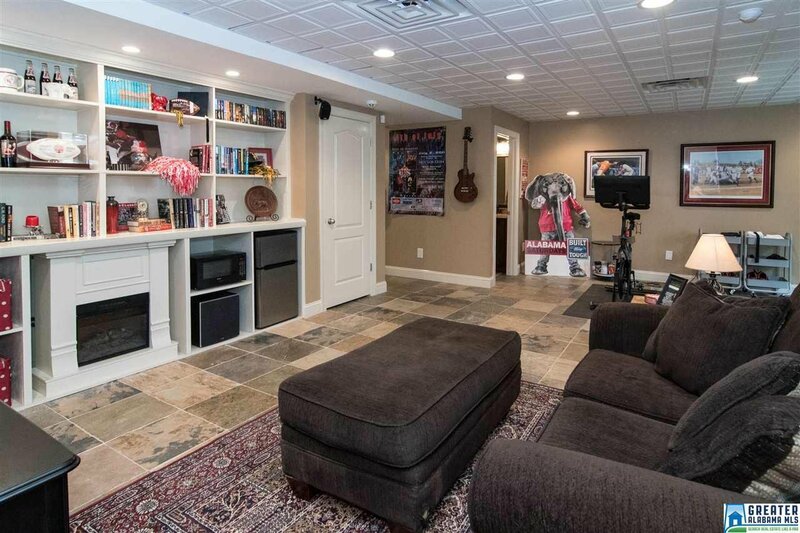 If you like to entertain then this home is for you! 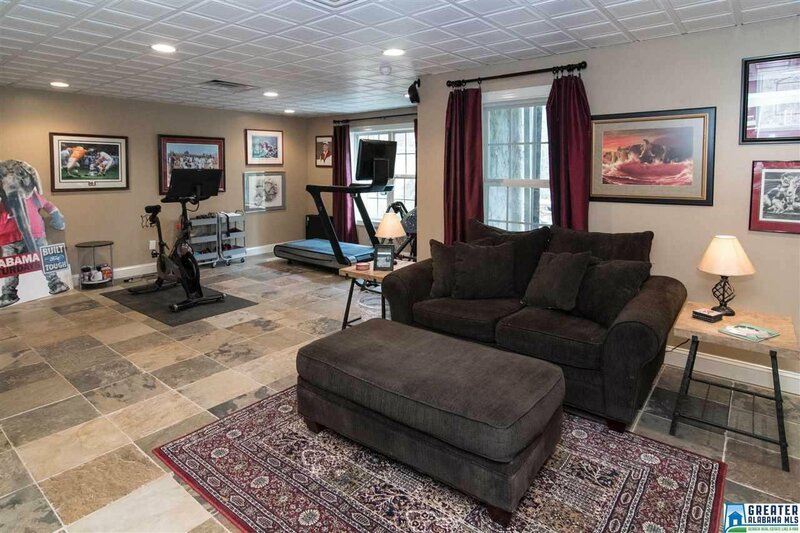 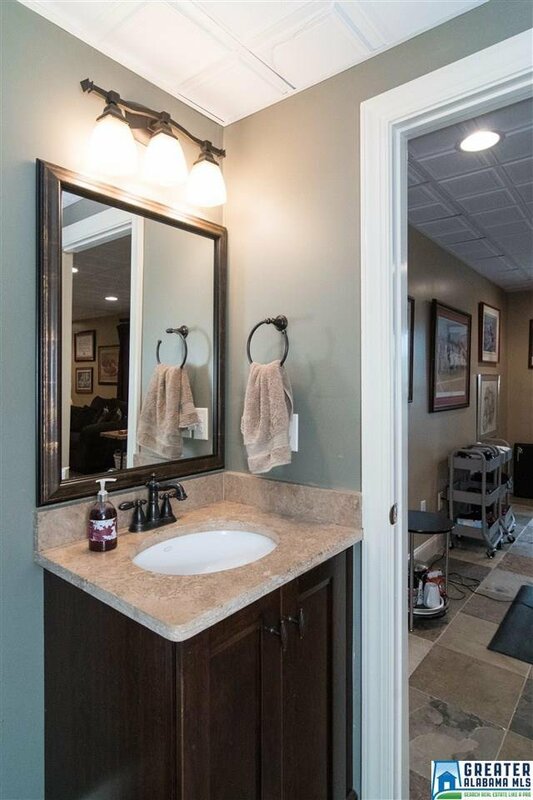 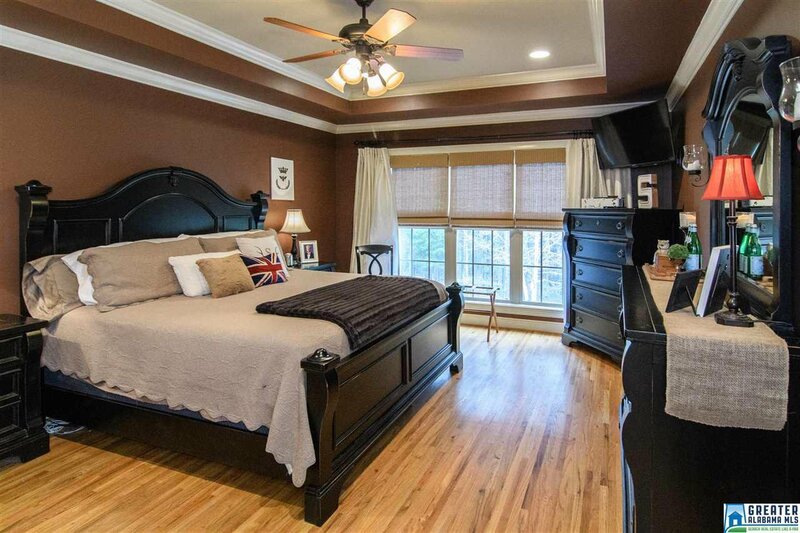 The spacious basement is great for movies, a pool table, or work out equipment and features a half bath for guests. 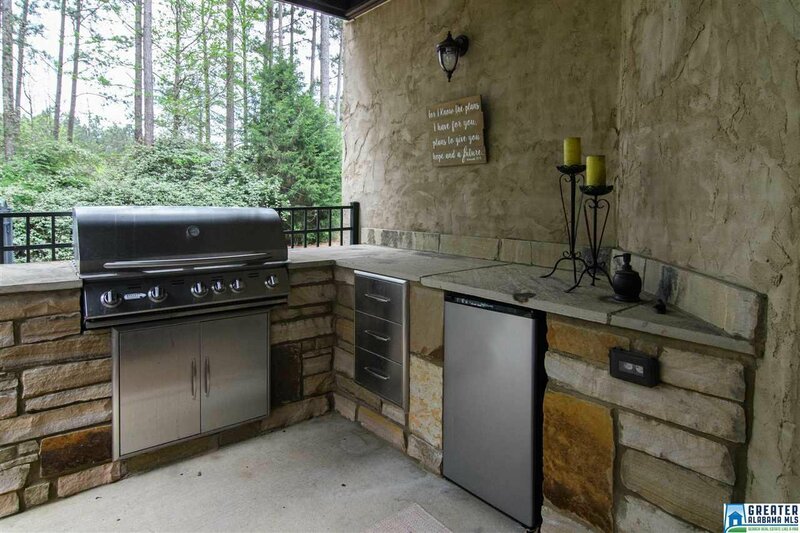 outside on the patio is a gorgeous outdoor kitchen with a huge grill, perfect for hosting football parties in the fall! 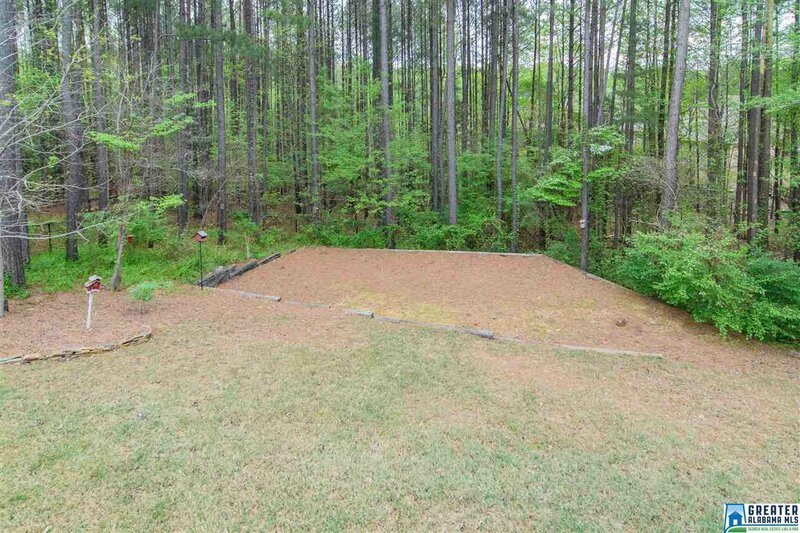 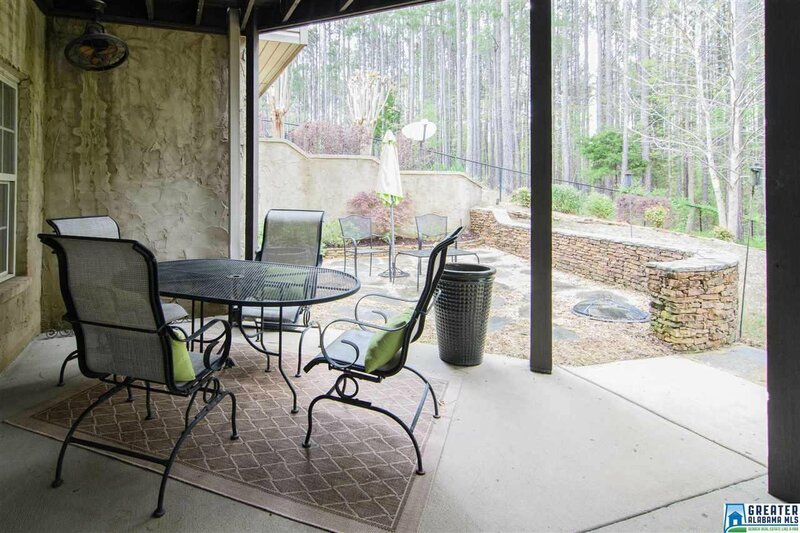 The backyard has endless possibilities with plenty of room for a playlet or trampoline!